Modal & Cashmere blend with multi-colored illustrative design. You prefer Renaissance Man to Bon Vivant, but either is fitting for someone of your caliber. With style and vigor, there’s no hill too high or river too wide. Sport your square and don’t be afraid to become who you’re meant to be. Evolution is only natural. Ships worldwide, hand delivered by butlers. Free returns*. Pocket squares are great conversation starters, and since our brand embodies adventure, we provide the story behind each design to supplement your first five minutes of conversation. So once people compliment you on your new square, you can thank them by sharing the adventure that led to its design. 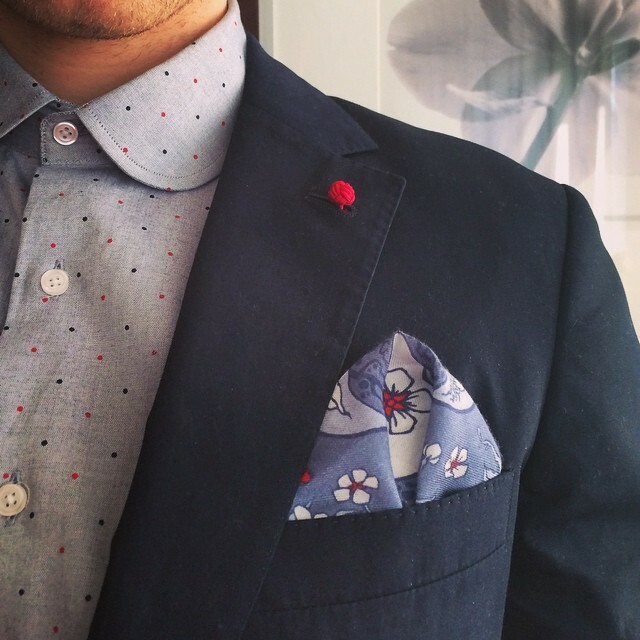 Learn how to fold your pocket square.